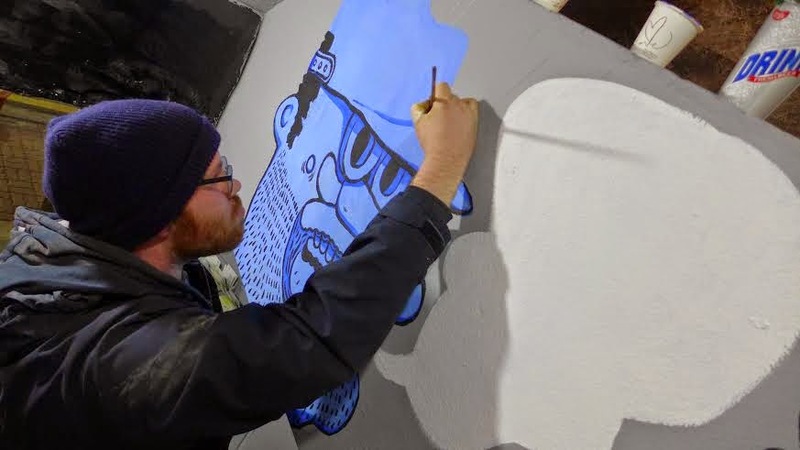 Michael Roy, who also goes by the moniker “Birdcap” is an American street artist and illustrator that hails from the southern state of Mississippi (also home to yours truly.) 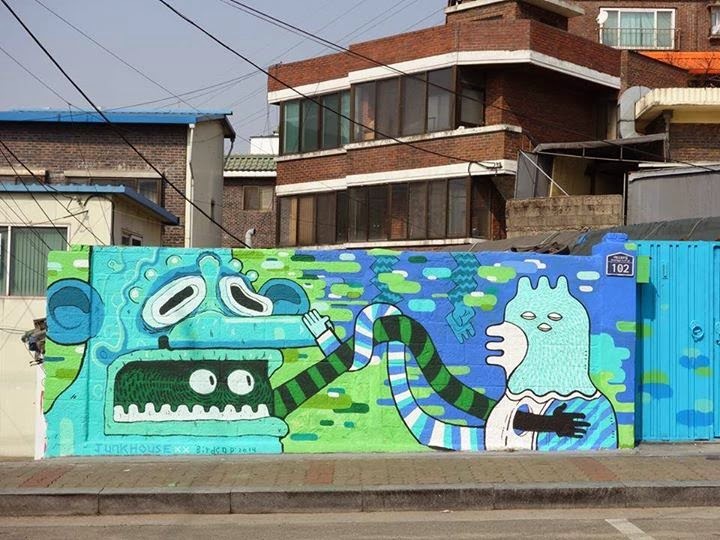 Although he is no longer living in Korea, he quite literally left his mark on the streets of the East Asian nation while he was working here as an English teacher and an artist. 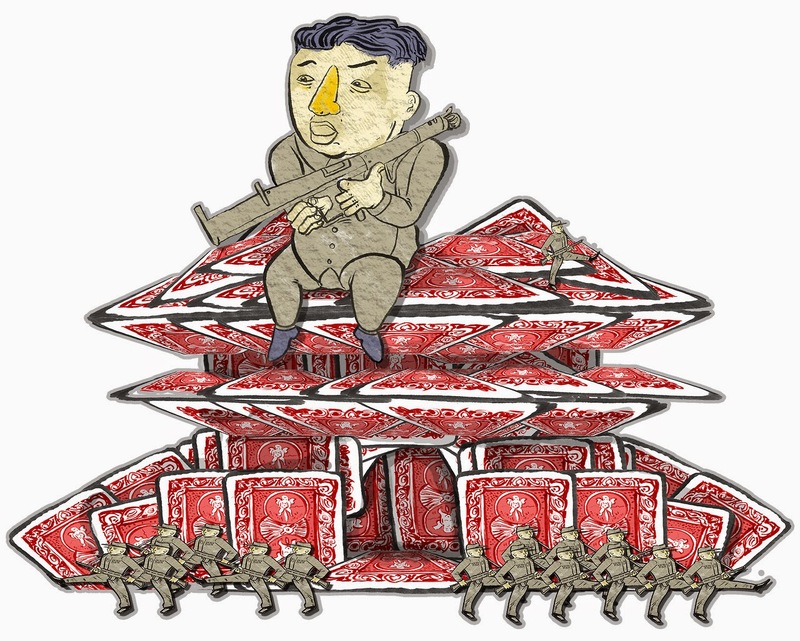 Named Groove Magazine's 2014 Illustrator of the Year, Roy has also been recognized for his profound illustrations that explore Korea's societal and political issues. Additionally, he has been featured in group exhibitions and performances all across the continent. Roy's interpretation of summer on the Han River. Roy was considerate enough to take a break from his busy schedule to discuss his work, his influences and the art scene in Korea. Tell me a bit about your work. I work with heavily stylized characters in bold and saturated colors. I am inspired by an international hodgepodge of religious and mythological themes in combination with a dedication to the nostalgic cartoons of my youth and the hip-hop goulash that allowed it all to simmer together. I take visual and narrative cues from places I travel through, so that my work retains a motivated passport stamp collection quality. Roy leaving his mark on the streets of Seoul. Through mural painting, I am interested in thickening the space between myth and rational thought, putting themes formerly imbued with mythological qualities into pragmatic contexts. In an age of such eclectic materialism and with an ever-increasing variety of digital media and sources, I have found in the raw physicality of buildings, a sobering vestige of site and memory (active ruin). These collected myths are an attempt to connect with a perceived moral past, reminding viewers that the myth of the city is not simply a collection of stories permanently fixed to a particular time and place in history, but an ongoing social practice within every society. 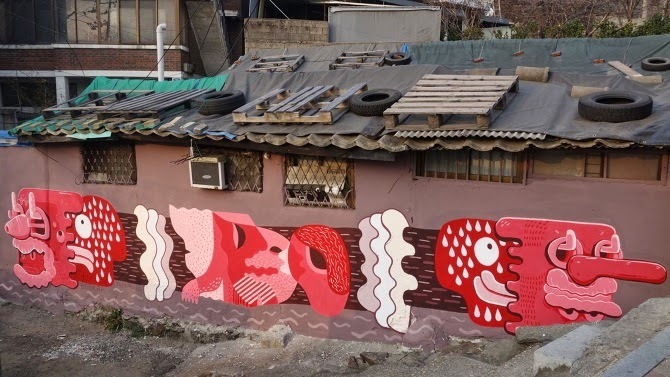 Roy's work brightens up a dilapidated house in one of Seoul's forgotten neighborhoods. What's it like working as a "foreign" artist in Seoul? 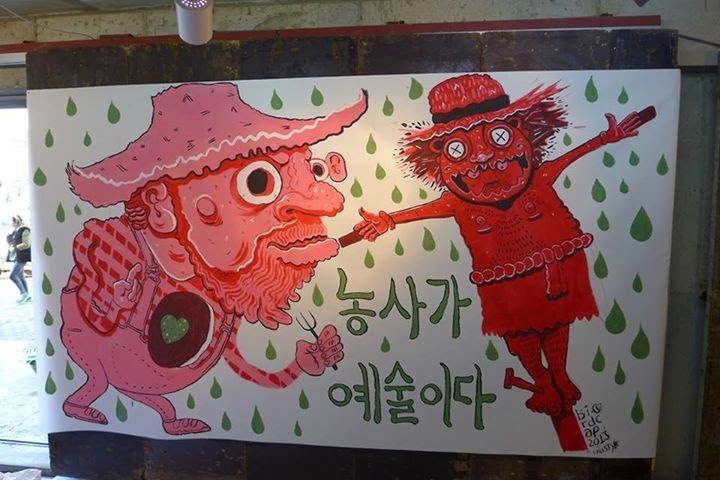 I think the non-Korean artists working in Seoul seem to really love it. Seoul is a huge city, but there is a strong camaraderie between artists that isn’t necessarily present when you’re in New York or L.A. I think the inclusive nature of established Seoul native artists to foreigners make Seoul a very beneficial place to be for a young artist. Bold colors are characteristic of Roy's whimsical murals. The international art community in Seoul is really blossoming these days. What is it exactly that attracts creatives like yourself to Korea's capital? As a street artist, there is an entire neighborhood [in Korea] being deconstructed every other month so there’s always a waiting canvas. Seoul also provides a couple legal places to practice graffiti, which is awesome. Art stores are great, gallery shows are fun, graffiti artists are friendly, and there’s a really low chance of getting mugged if you’re painting late at night. 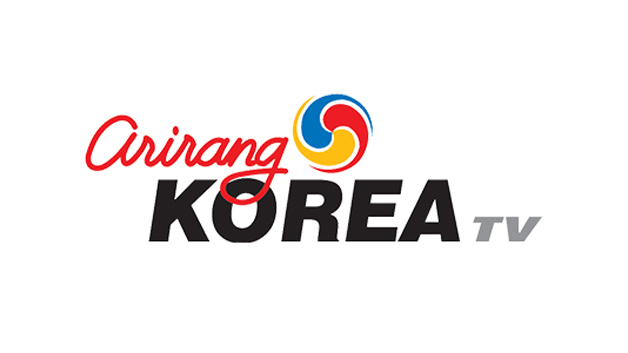 Do you feel that there are more opportunities to make a name for yourself as an artist in Korea, compared to other places? There are different opportunities wherever you go so saying there are more or less compared to say Memphis or Chicago might be impossible to quantify. I’ll say in general large cities are beneficial and there might be a bonus early in your career for being a novelty. I might be more likely to get into a show at times because my inclusion will make it “international” for instance, but that boost won’t carry you into being a full time artist in Seoul. 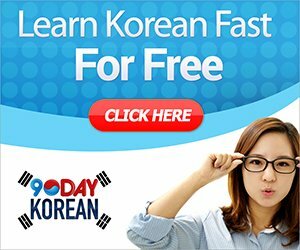 I’d say there’s a ceiling if you don’t learn Korean. 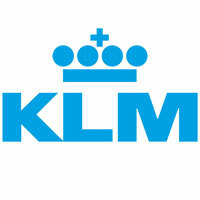 Most foreigners I know are amazingly lazy on that point so they might hit a career limit. 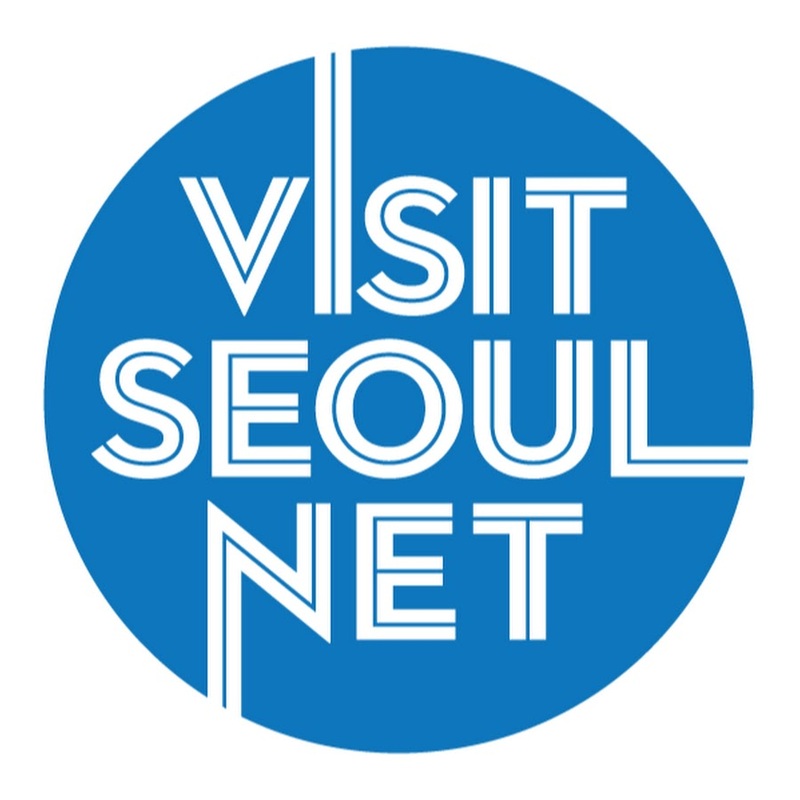 If someone wants to make a run as a career artist in Seoul I think they have as much opportunity as any other Seoul based artist so long as they can speak to their potential Korean patrons. 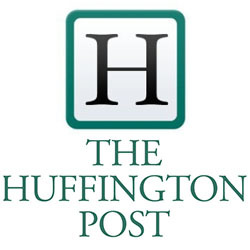 Interview by Mimsie Ladner of Seoul Searching. All images courtesy of Michael Roy.